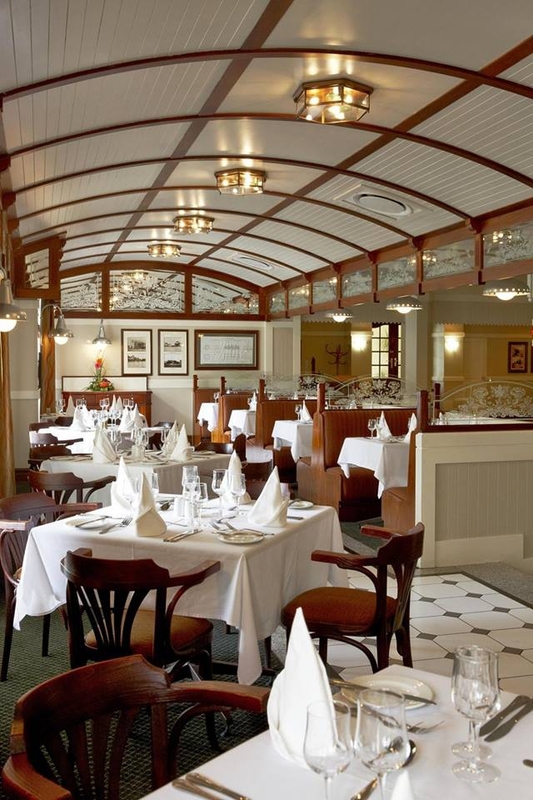 Step on board the Platform One Restaurant for a Sunday roast, at the Swakopmund Hotel and Entertainment Centre! Treat your taste buds to an extensive and delectable buffet, paired with a warm ambiance for only N$245.00 per person. Phone: +264(0)64 4105200 or email: swakopmund@legacyhotels.com.